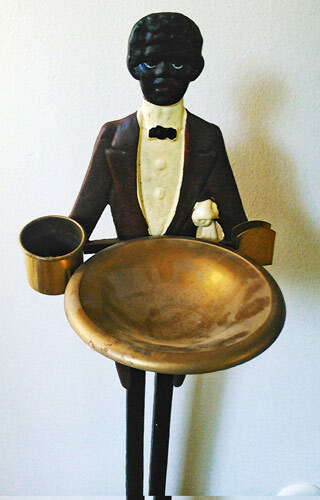 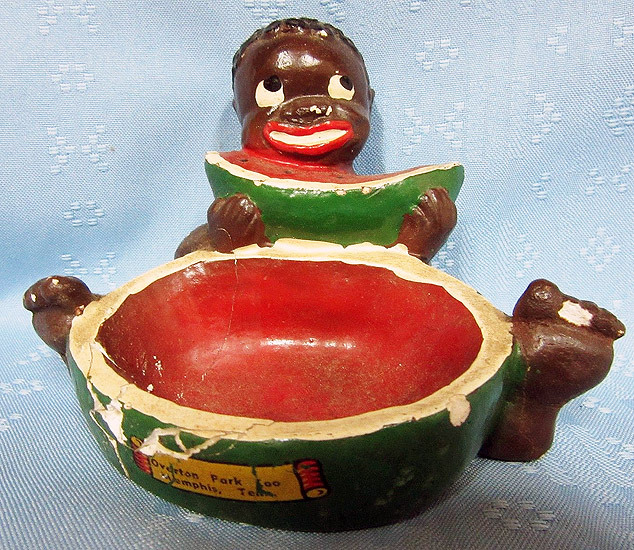 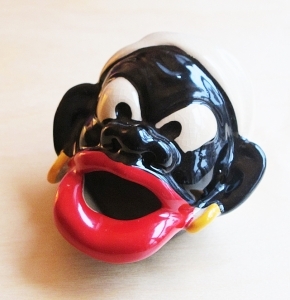 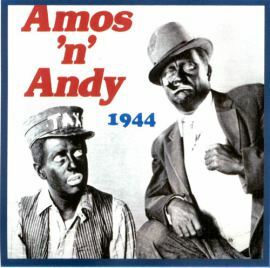 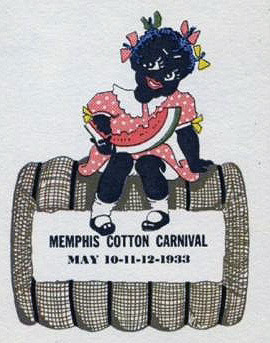 Black Americana is often referred to as Black Memorabilia, Afro-Americana, and Black Face Collectibles, but they are all terms referring to collectibles having an African- American theme - generally produced from the 1900s up to the 1950s. 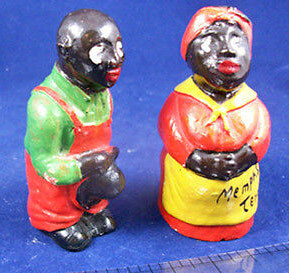 These items can be very offensive, but they represent a historical record of our past. 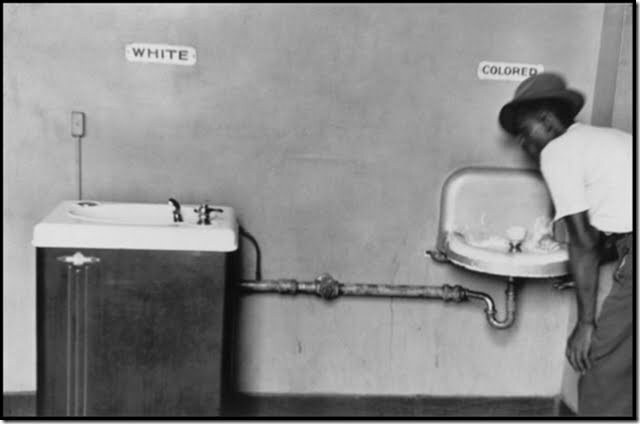 Hopefully, by seeing them again we might remember how our country over-came the past and how times have changed. 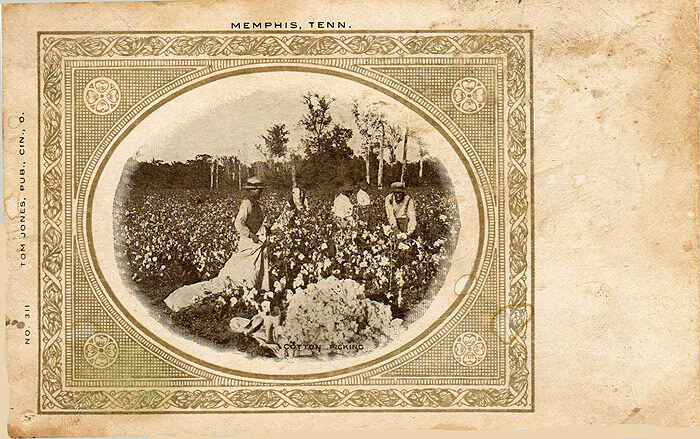 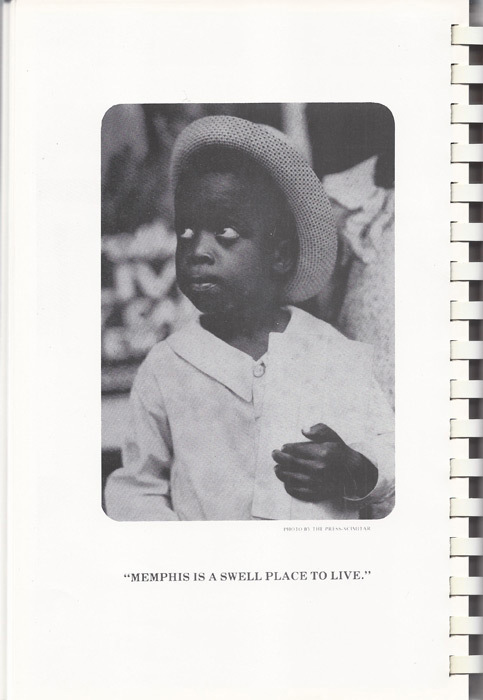 Many people will condemn this page - probably the same Memphis group who denied Civil War history when they changed the names of Memphis Confederate Park, Forrest Park, and Jefferson Davis Park. 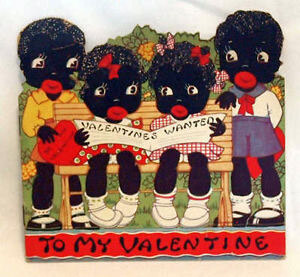 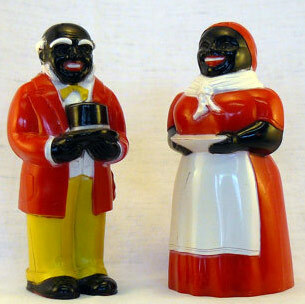 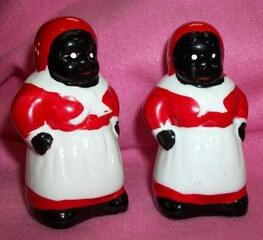 But as offensive as these items are, they too were part of our history. 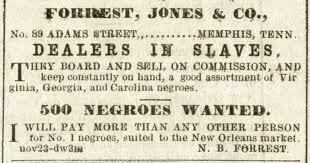 This period of history must be remembered. 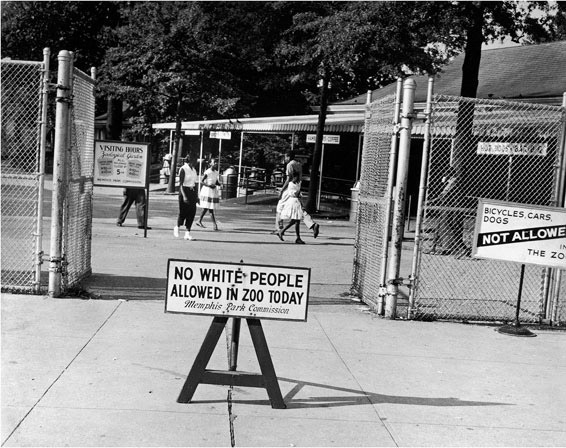 Philosopher George Santayana said it best, "Those who cannot remember the past are destined to repeat it." 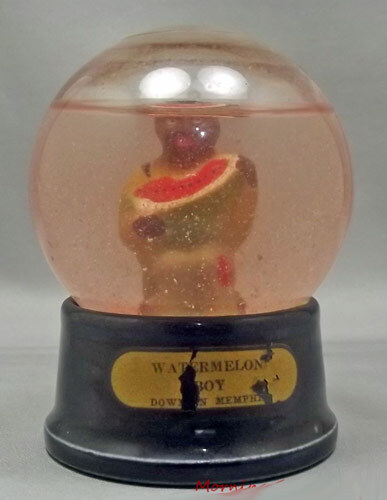 Certain areas of collecting are often hard to understand. 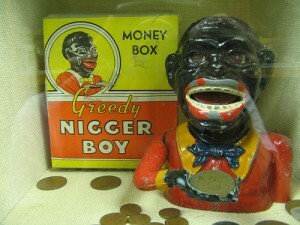 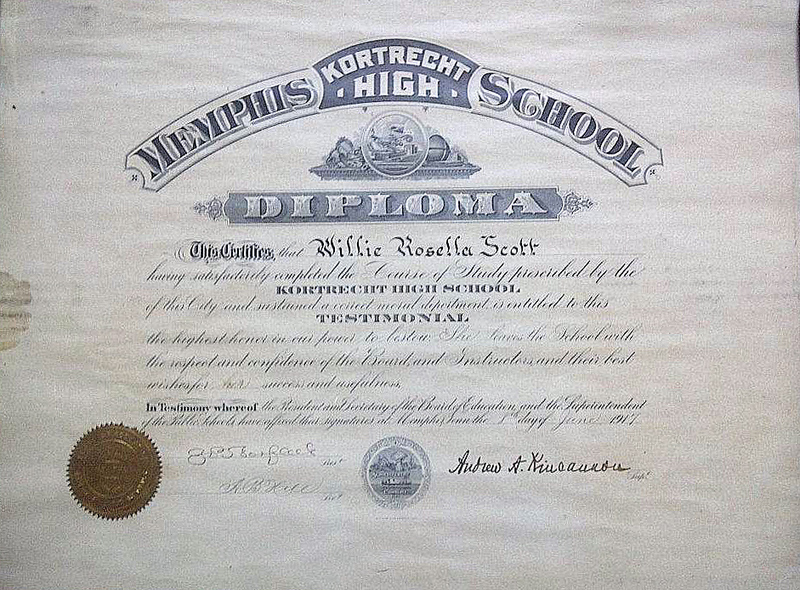 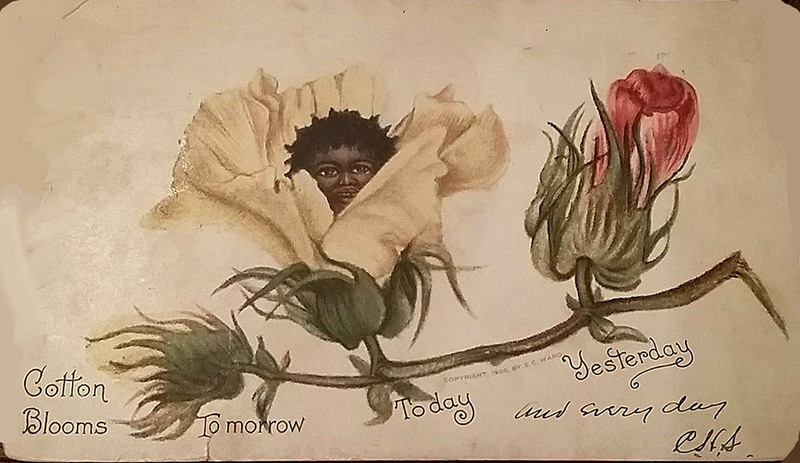 Black memorabilia is collected for many different reasons by people of all races and nationalities. 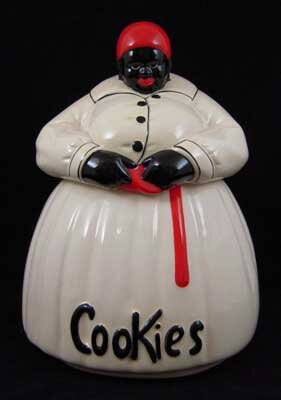 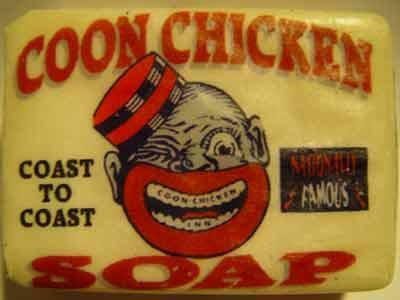 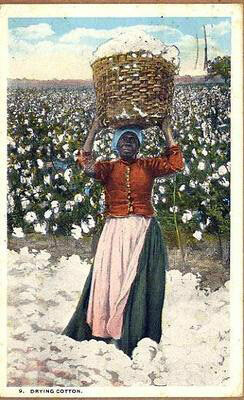 Not all Black Americana collections have a negative connotation nor are they amassed due to bigotry. 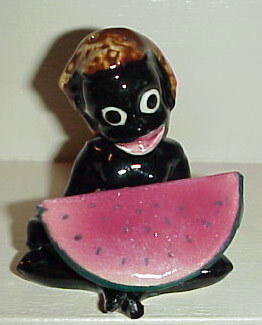 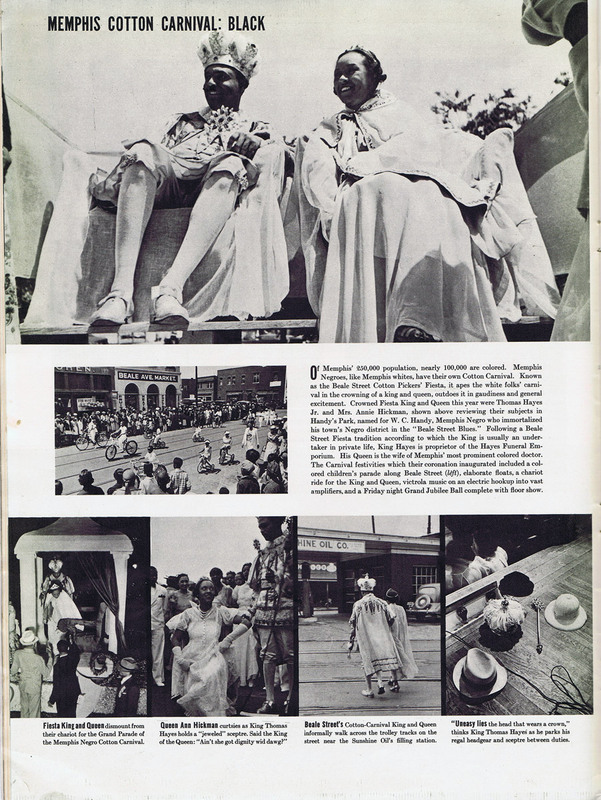 Many uplifting aspects of African-American culture can also be incorporated into a collection. 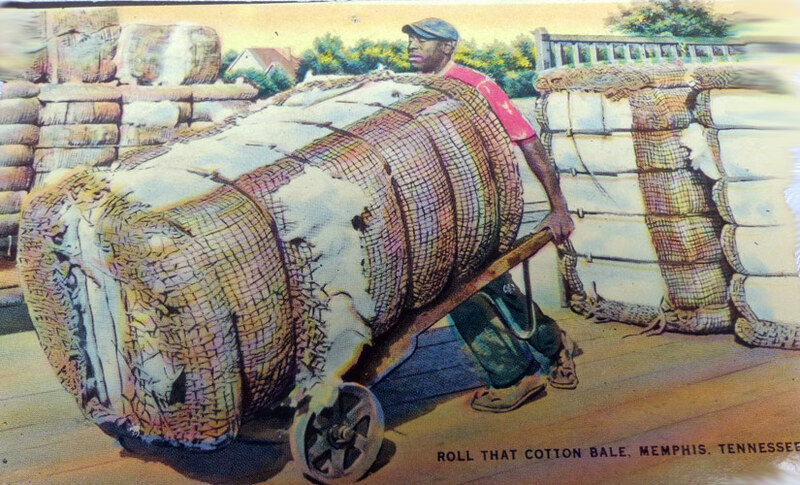 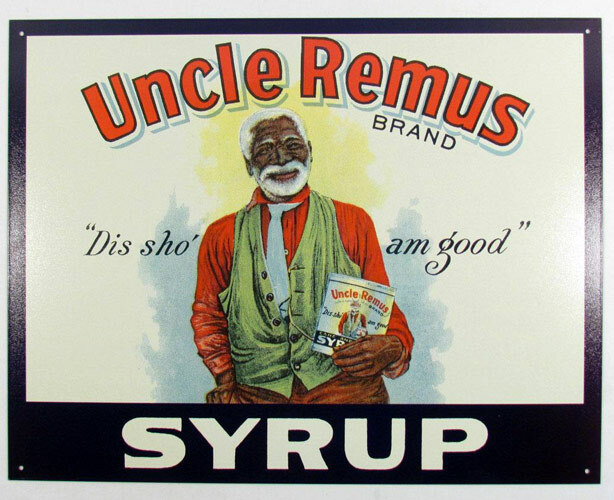 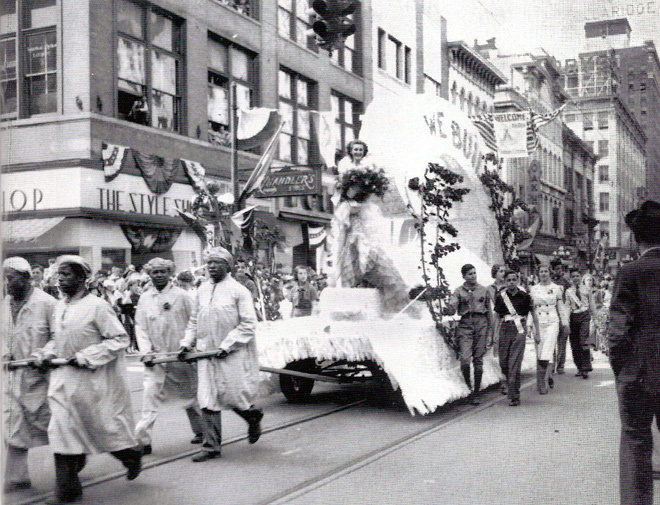 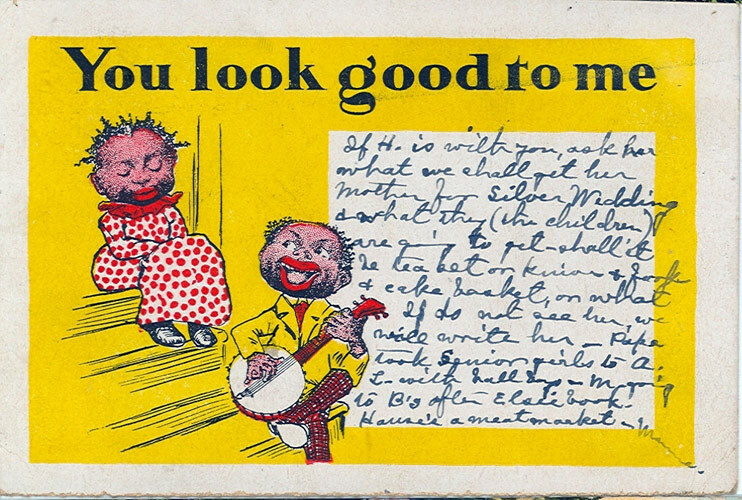 Black Americana consistently falls into one of these difficult to fathom categories, especially when dealing with items produced from the '20s through the '50s which consistently stereotyped African-Americans. 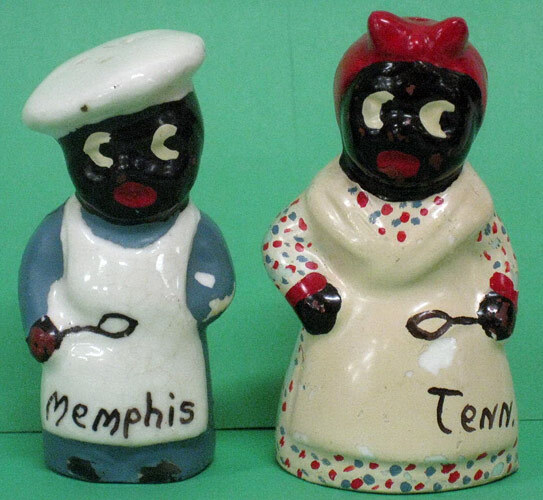 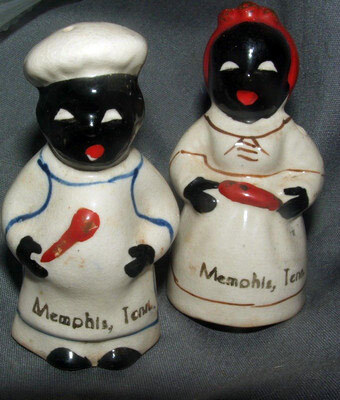 The derogatory nature of these items reflects a very different time in American history when it was acceptable to have black stereotypes not only in the home, but everywhere. 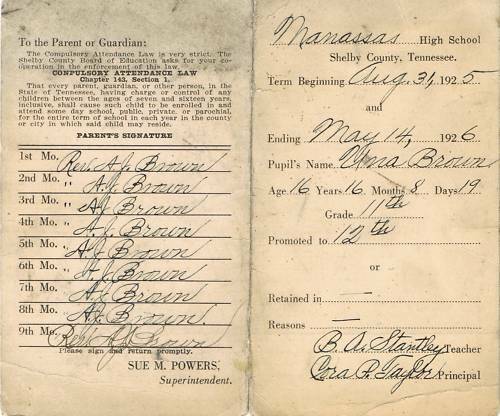 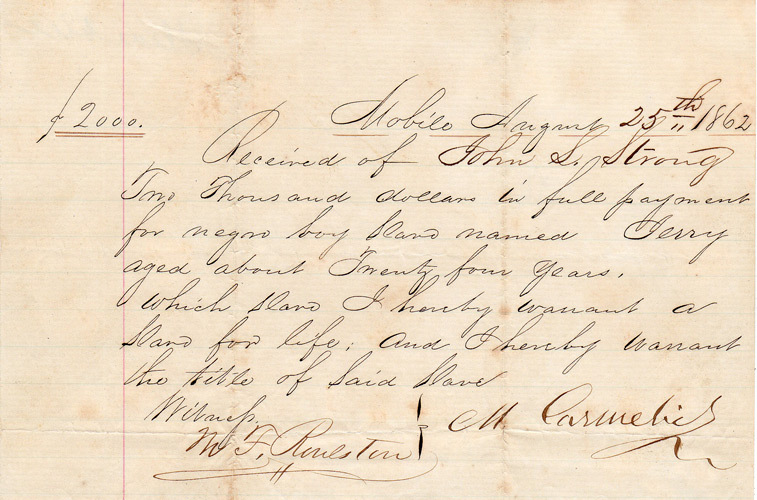 Documents and artifacts which reflect the history of slavery are very important in this field of collecting, and one of the most difficult to discuss. 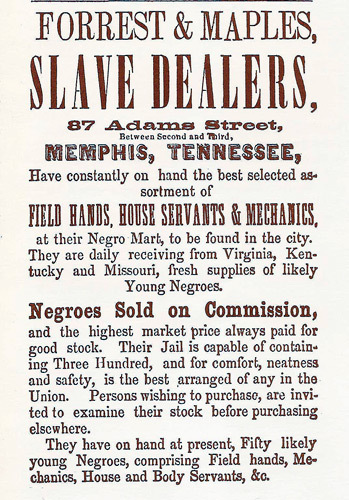 Some people feel very strongly that documents and items associated with slavery should never be sold, or displayed for any reason. 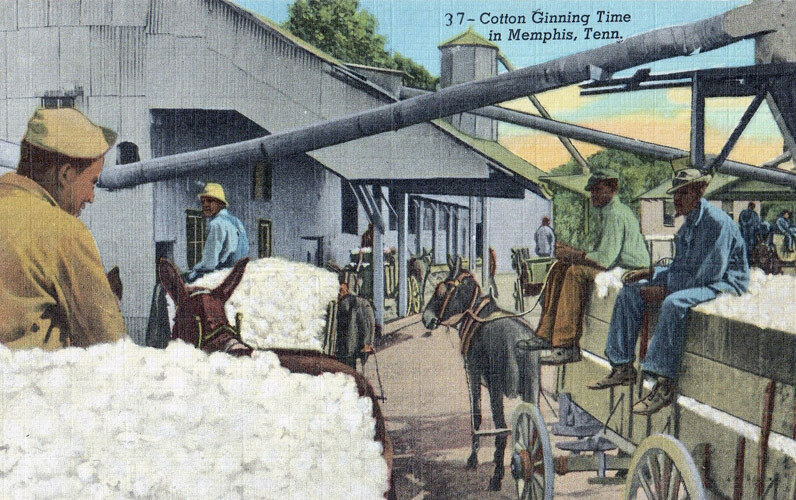 This website believes that ignoring the past is disrespectful to those who lived through the period of slavery, even though remembering it can be extremely painful. 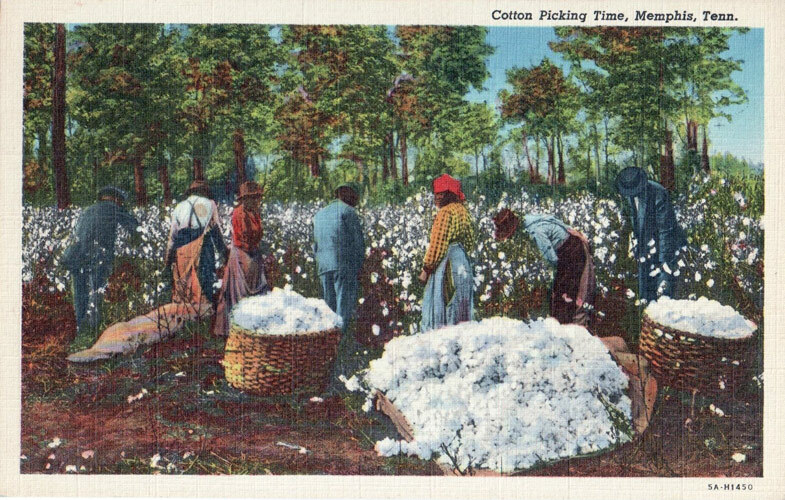 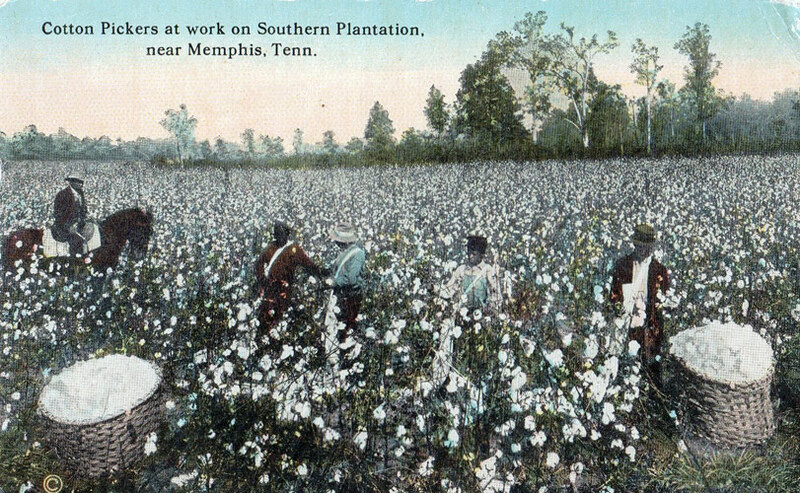 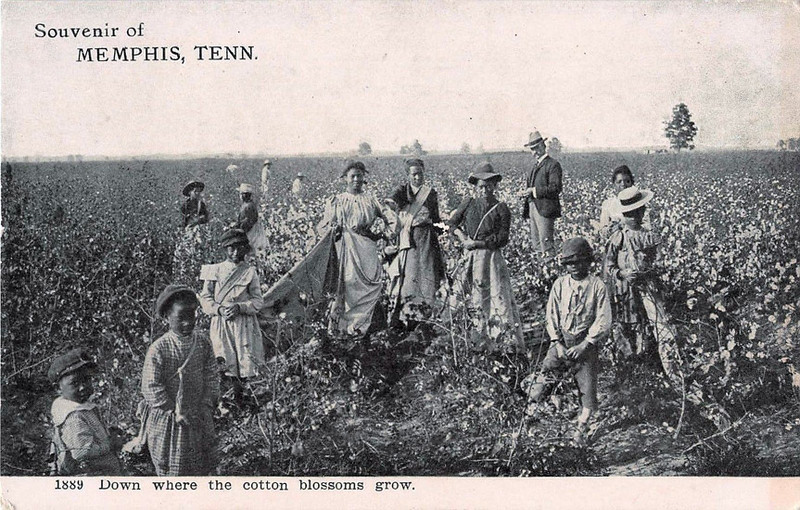 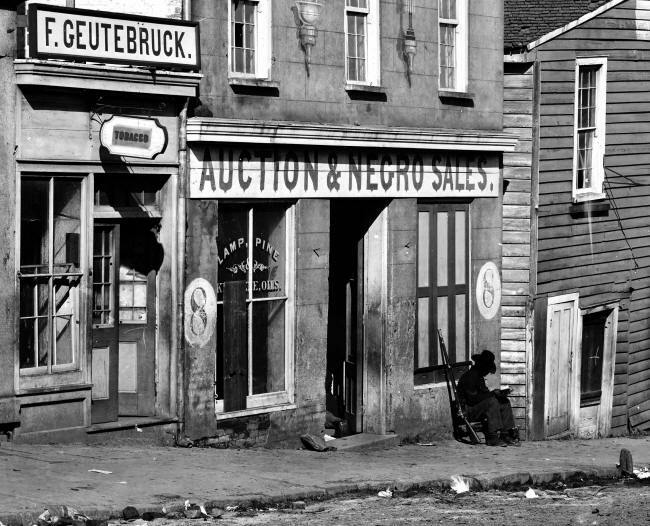 Still, we must remember that an entire war was fought over the slavery issue on American soil. 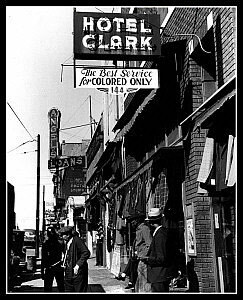 It is engrained in our history, right or wrong, and at some point in our lives we are all obligated to learn about it as American citizens. 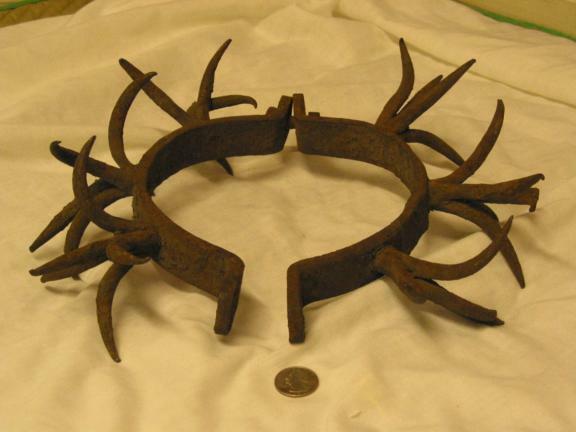 Choosing to collect slavery related items or Civil War memorabilia with a slavery bent is a very personal decision, but it’s not necessarily a reflection of character and we need to remember that. 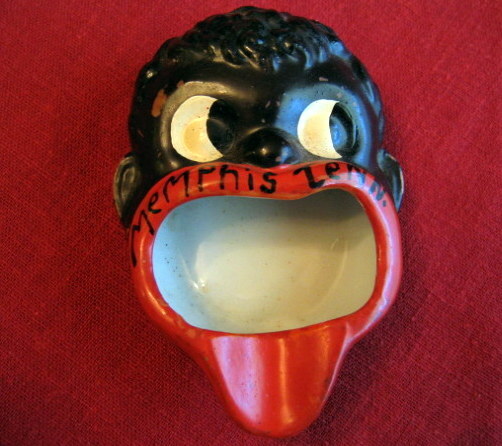 How does one begin to collect Black Memorabilia? 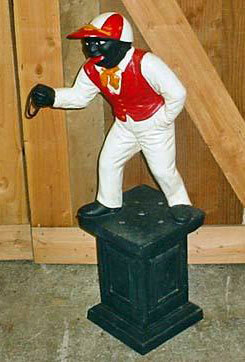 If a general collection seems too derogatory for you, then narrow your selection to a more acceptable area. 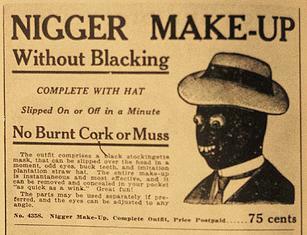 As many of the items below indicate, it need not be offensive. 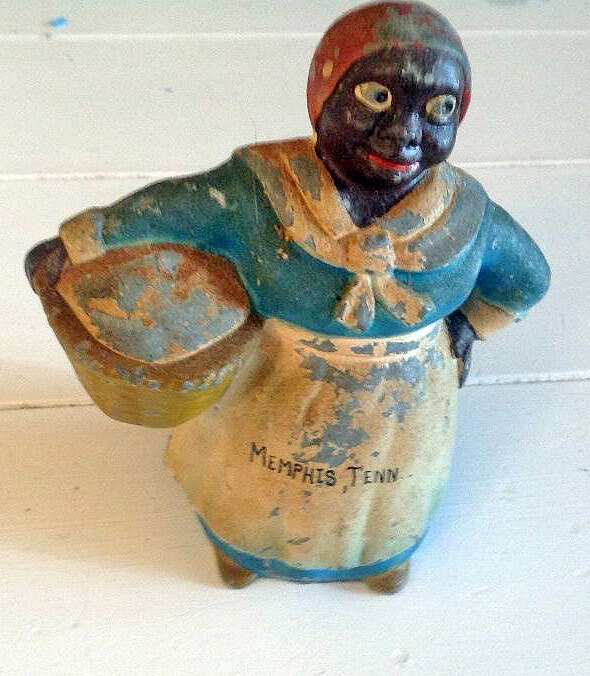 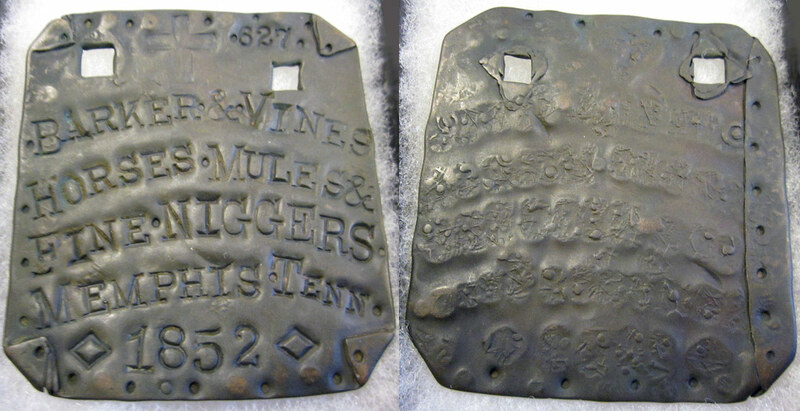 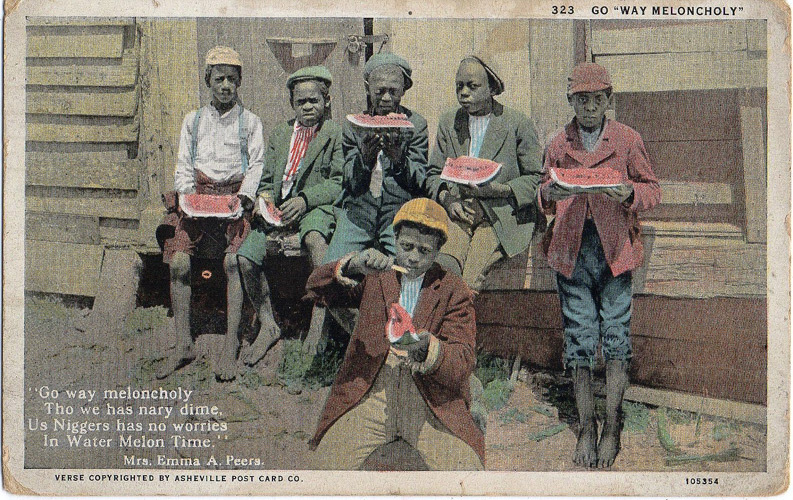 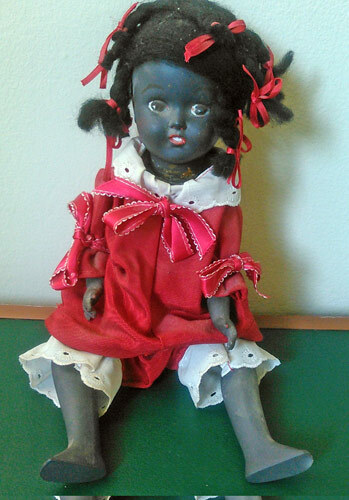 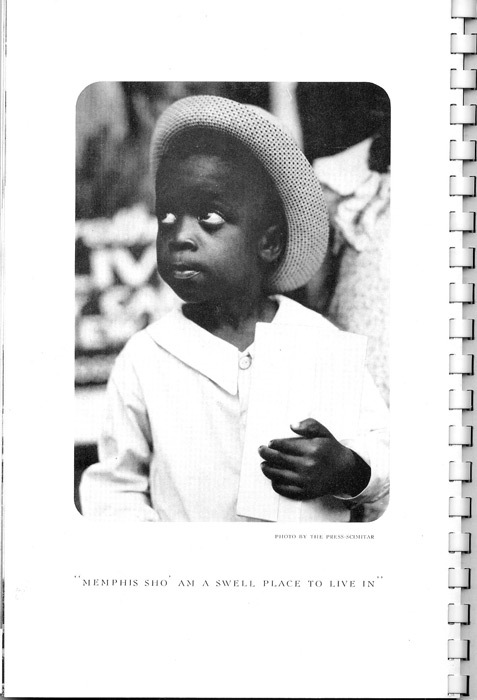 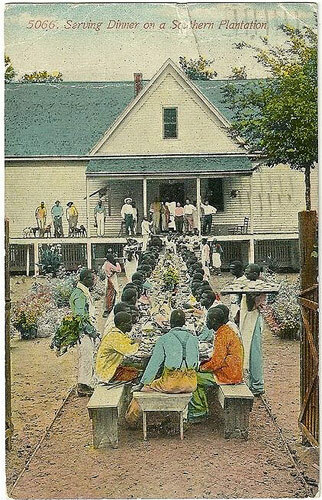 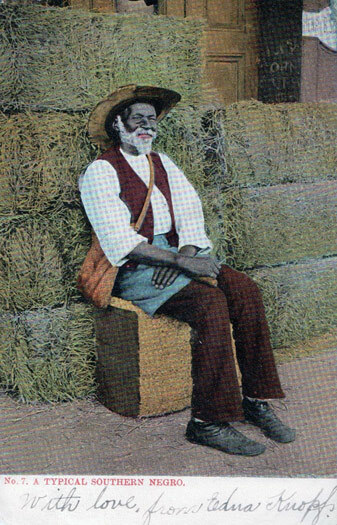 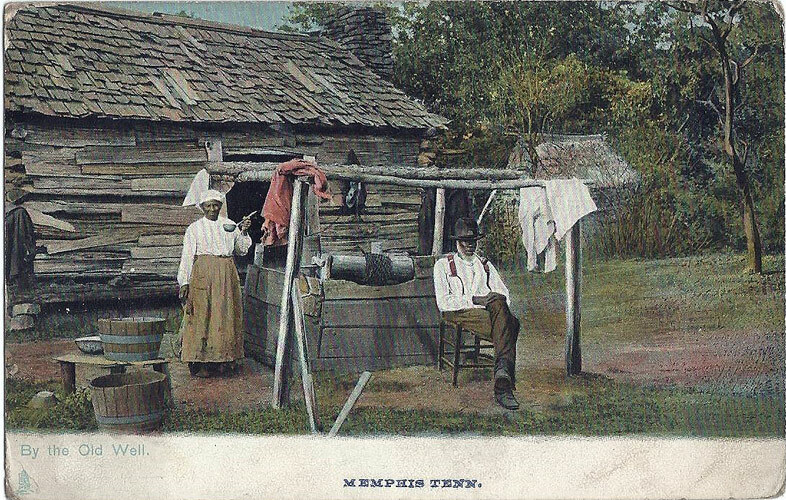 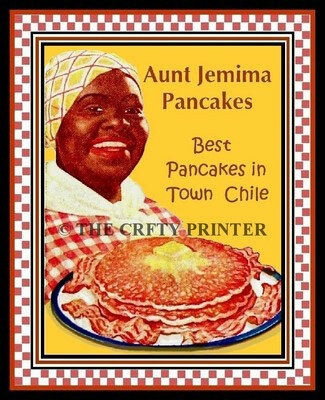 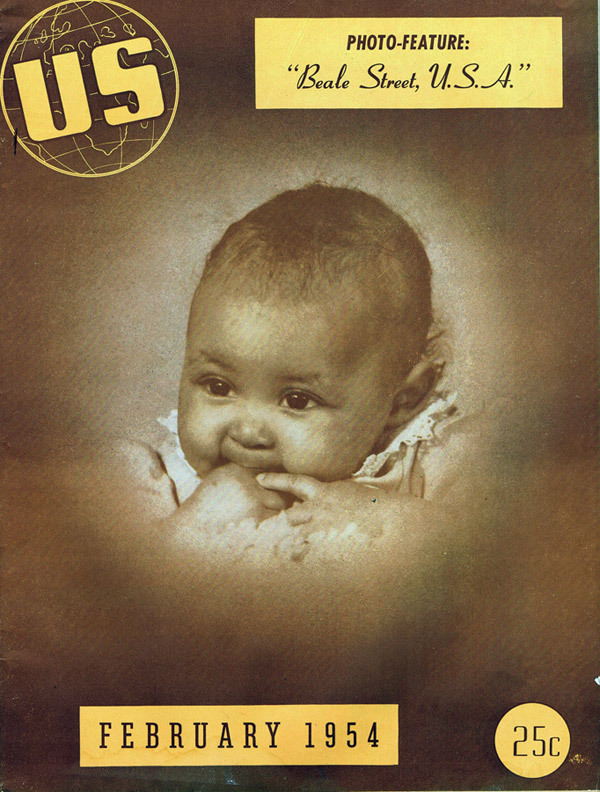 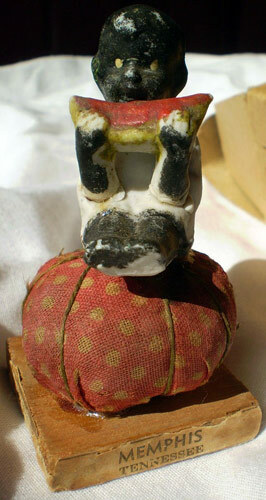 And a good place to begin it to visit eBay or type "black americana" into any search box. 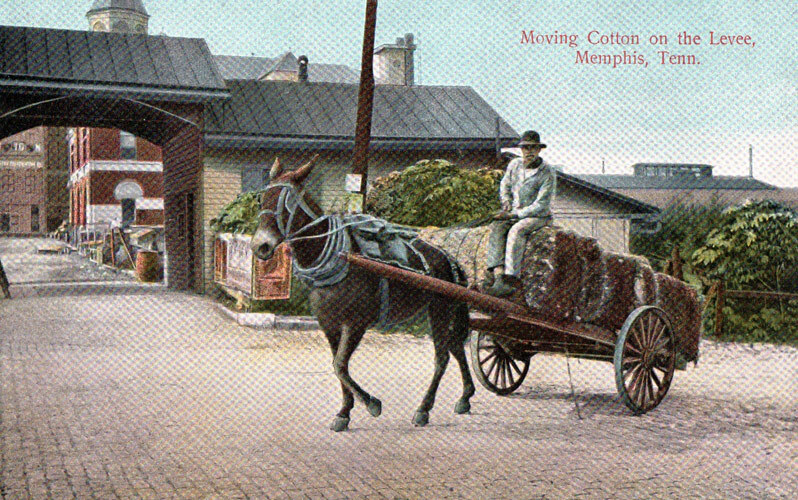 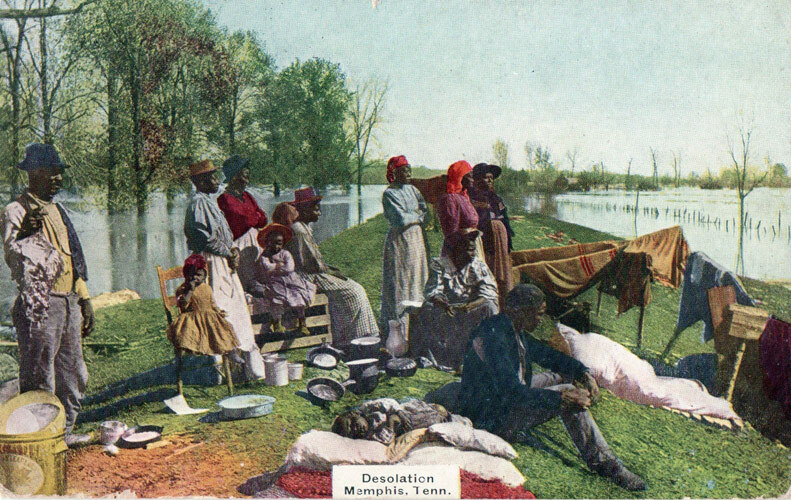 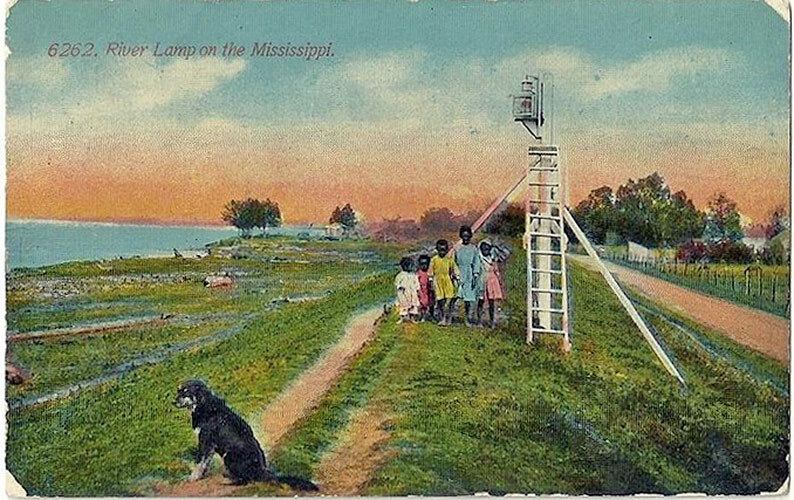 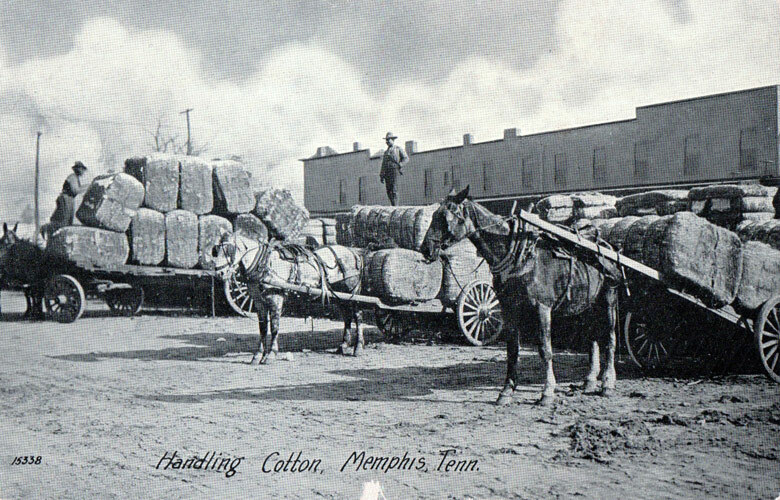 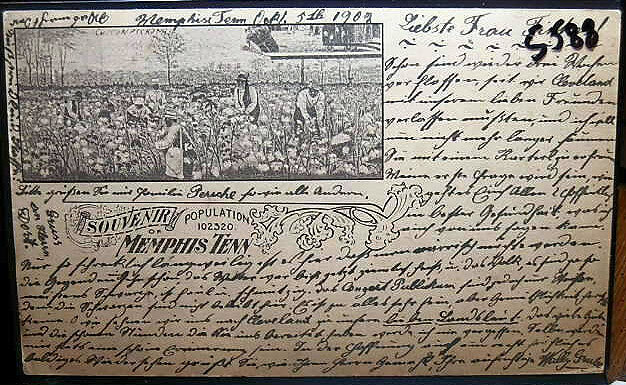 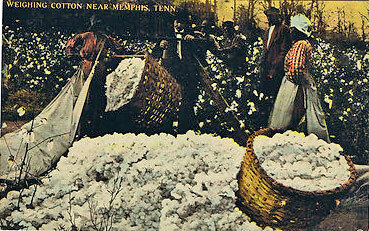 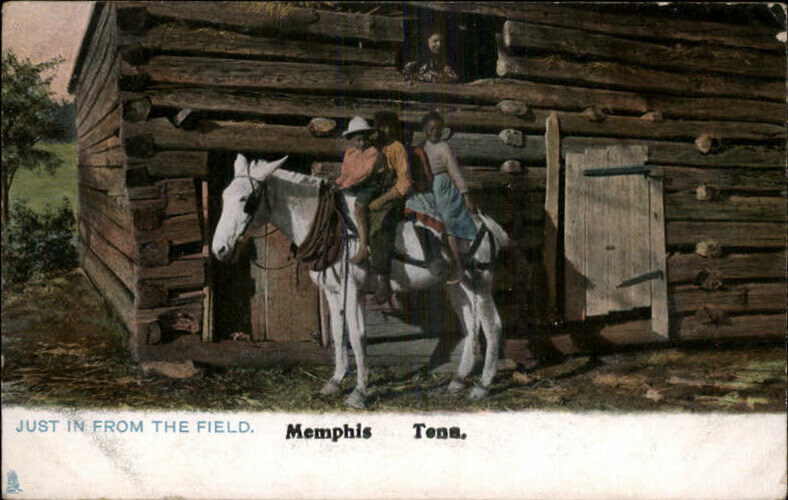 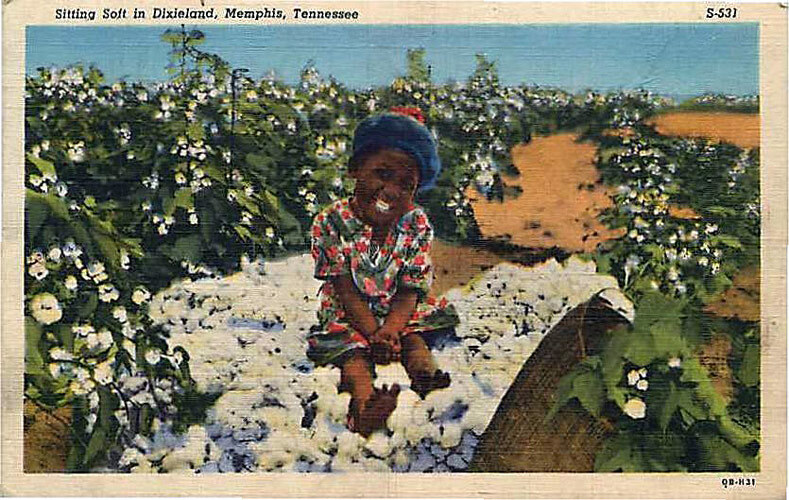 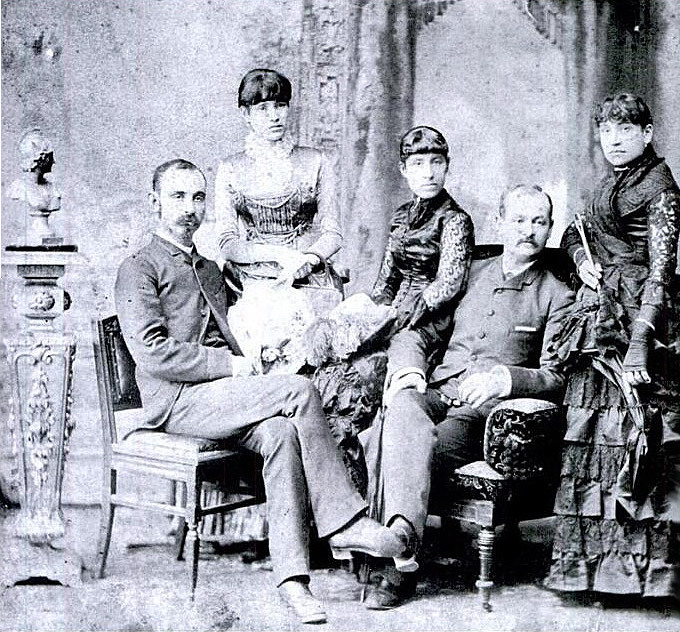 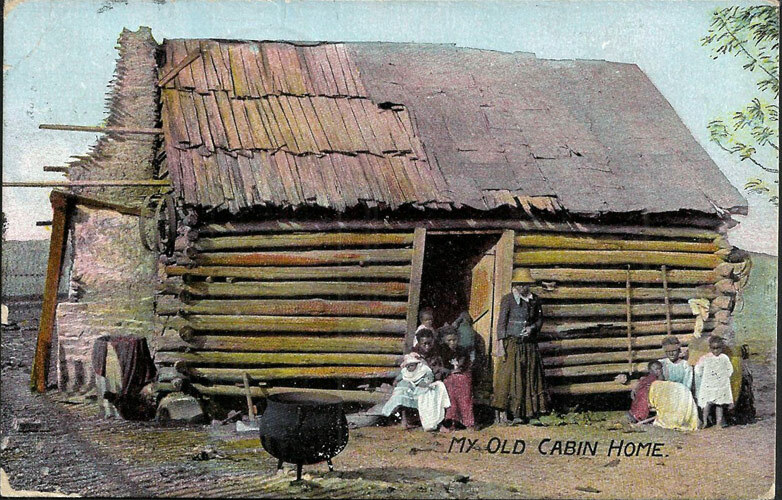 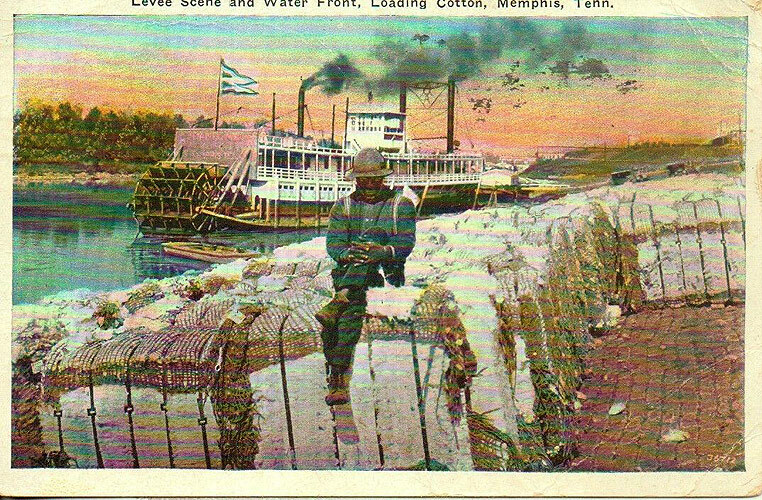 Postcards are the number one "collectible" - Still reasonable, but as they become scarce, the prices continue to rise. 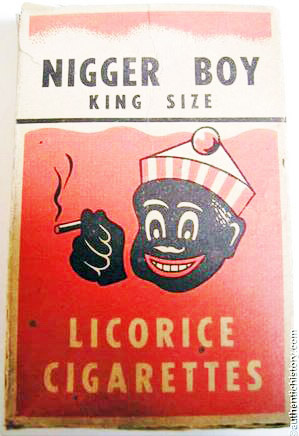 Vintage Signs are becoming more difficult to find. 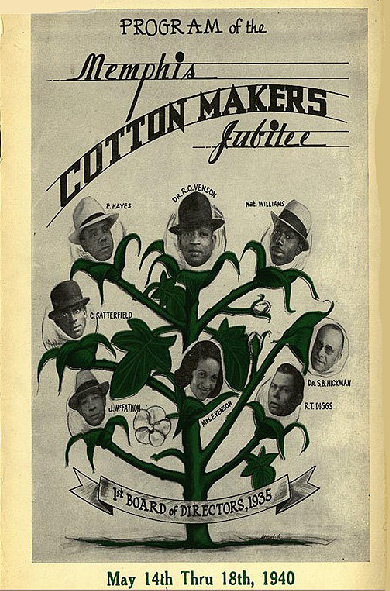 There are also a lot of conterfeits. 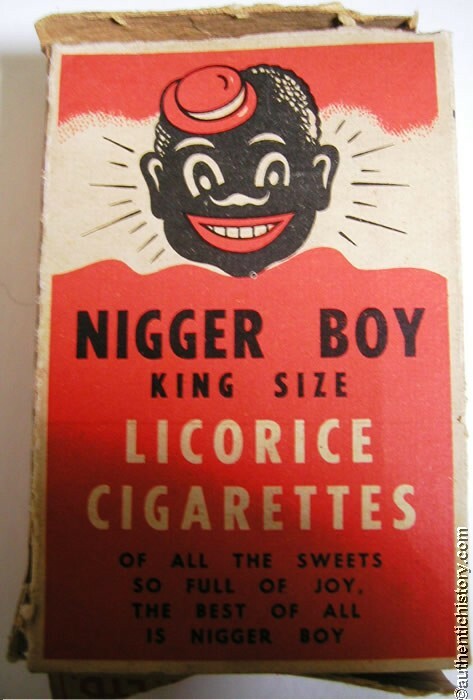 This was a popular licorice candy. 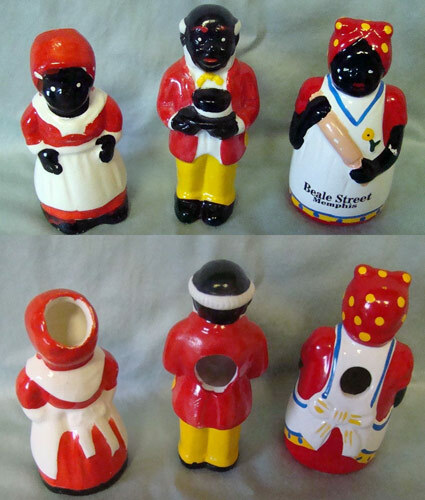 To be complete, any well-balanced collection of Black Memorabilia will show the good and the bad, the painful and the positive. 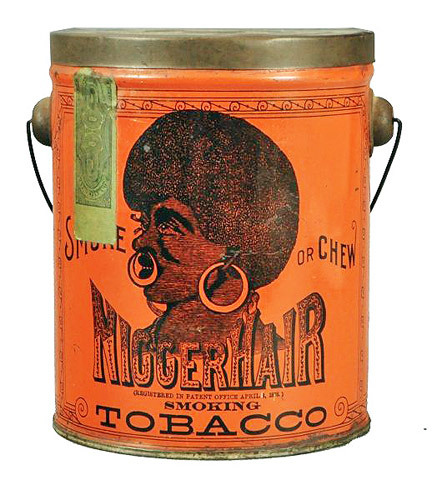 Believe it or not, nearly half of the growing number of collectors of Black Americana are black. 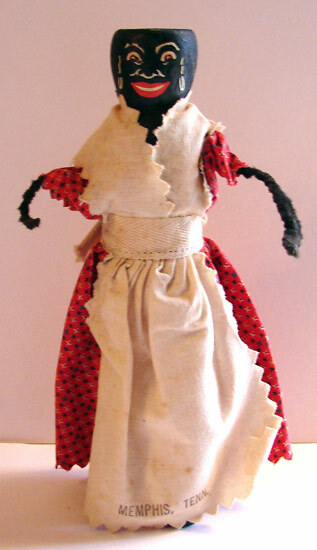 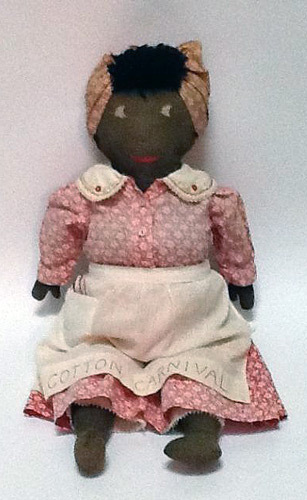 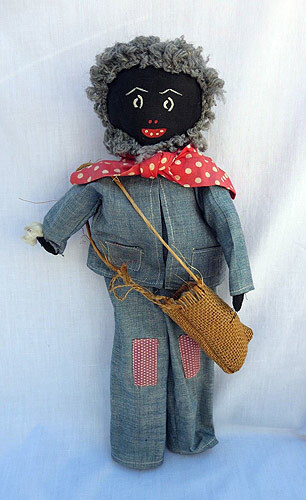 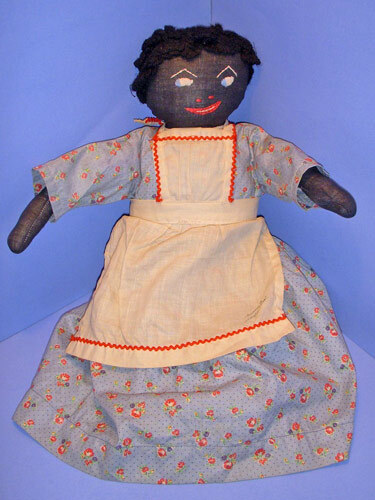 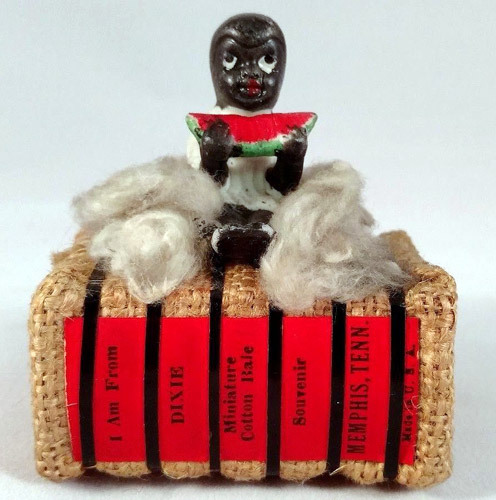 These same collectors once considered mammy dolls and other black-related items to be racist- but now they are collecting these materials as a reminder of a period in American history that many consider very painful. 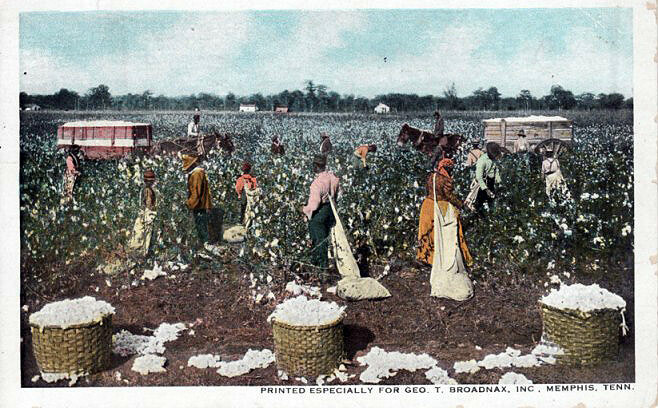 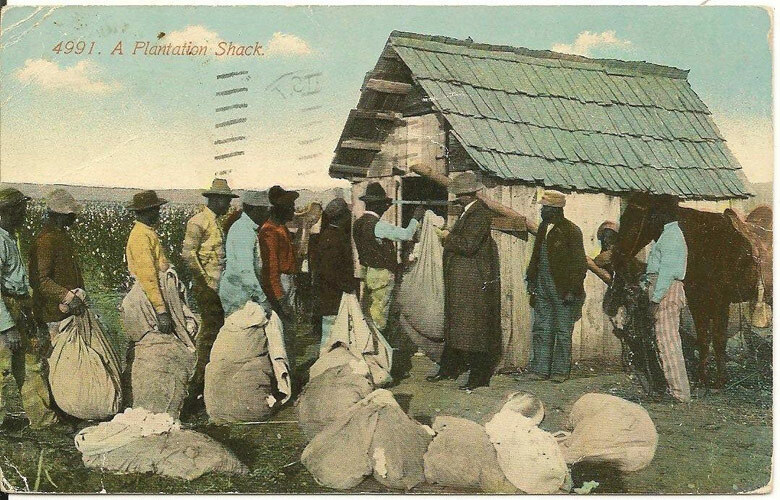 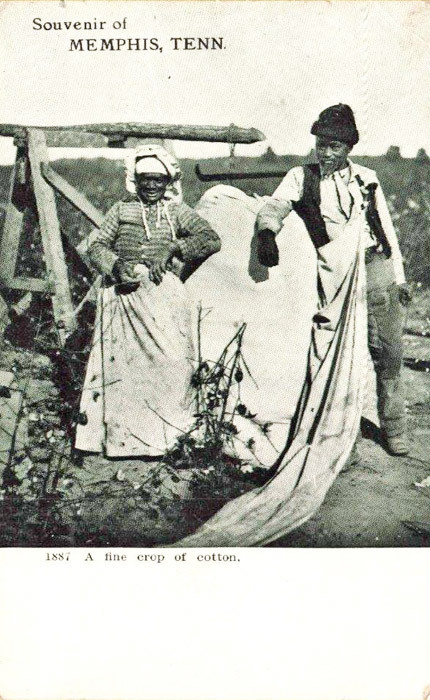 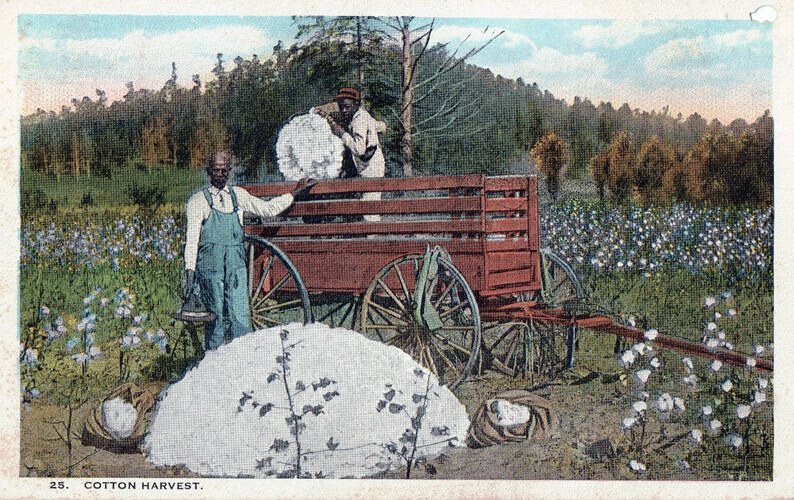 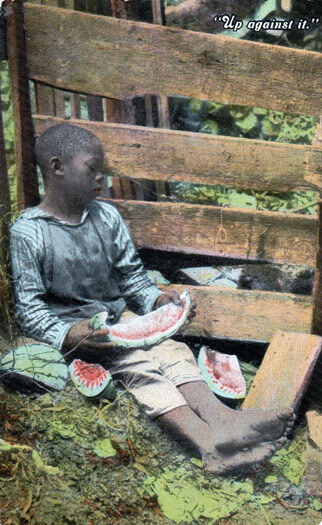 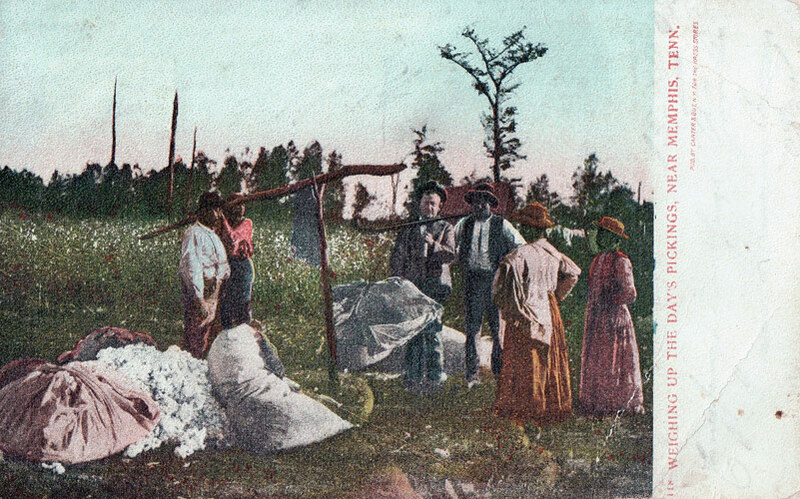 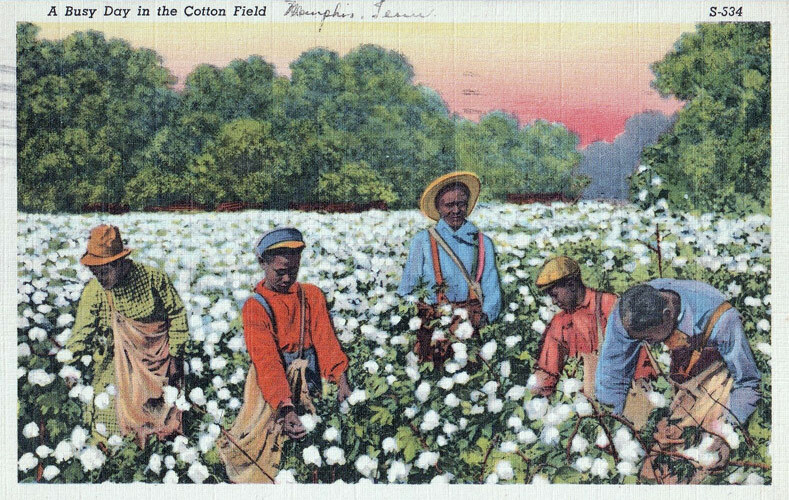 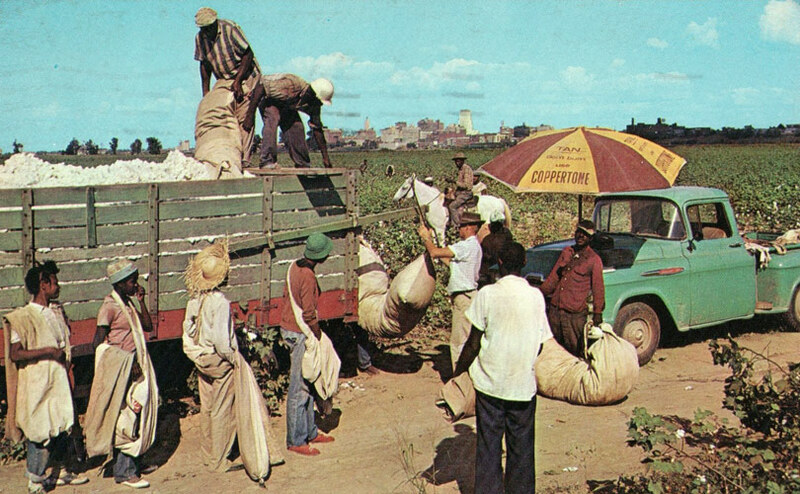 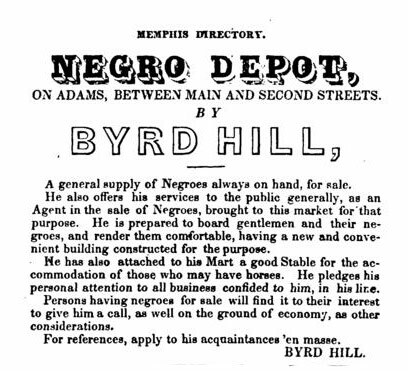 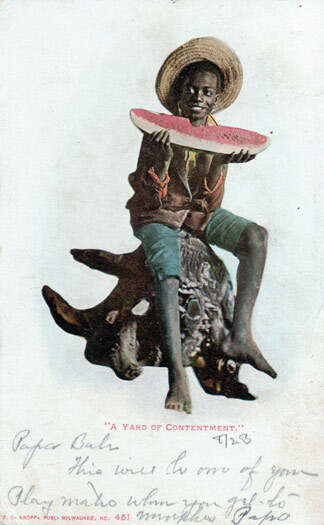 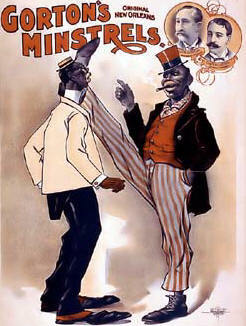 There are also many blacks who are angered by what they perceive as the exploitation of these items by whites. 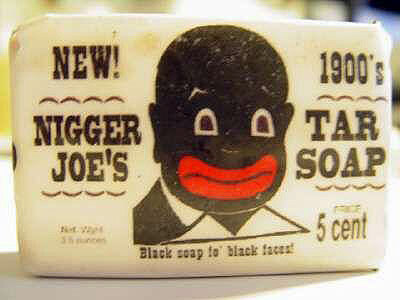 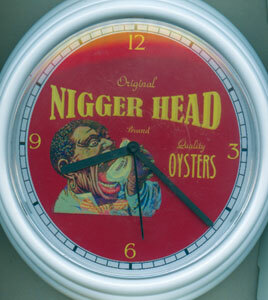 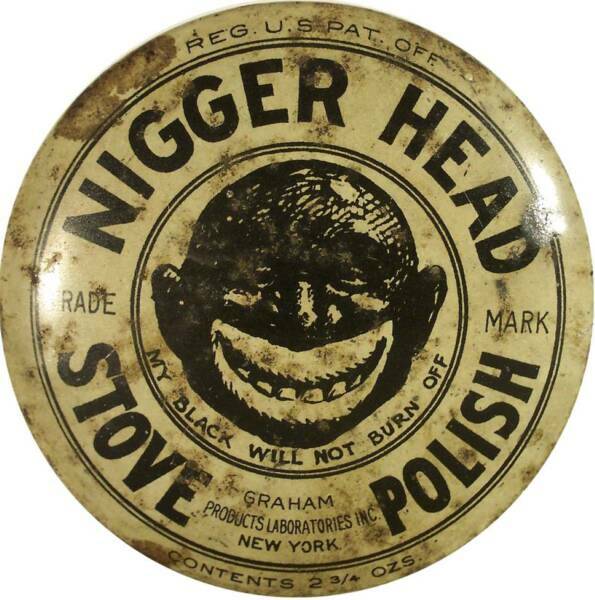 Some say they've become collectors themselves simply to keep these items out of the hands of whites. 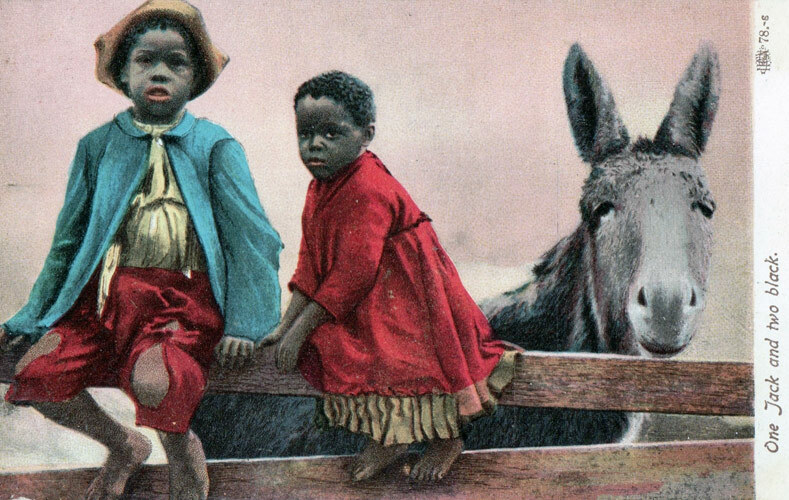 Other blacks worry that in digging up the past, blacks may subject themselves to further humiliation or racial prejudice. 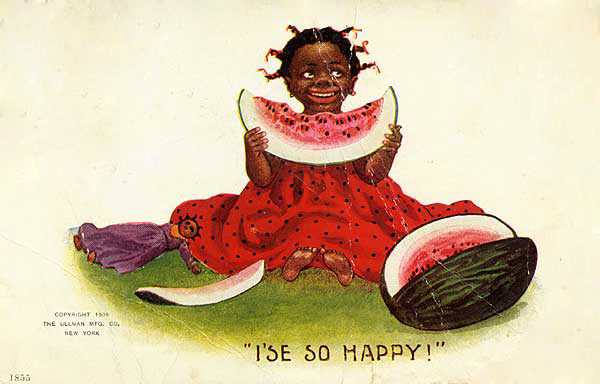 However, interest in Black Americana continues to grow.. You can trace the demand for anything of an African American nature to Alex Haley's book "Roots" and to celebrities such as Oprah Winfrey, Bill Cosby, and Whoopi Goldberg, who have amassed huge collections of black memorabilia. 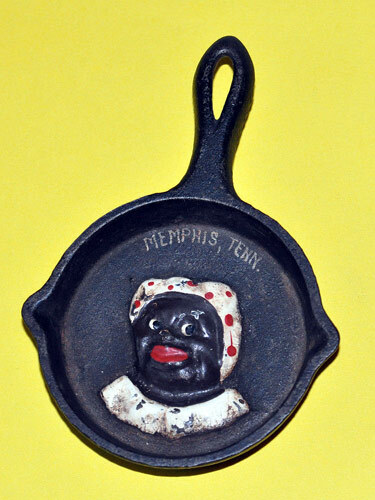 Average Americans who appreciate the historical and cultural significance of this type of memorabilia are also acquiring quality collections. 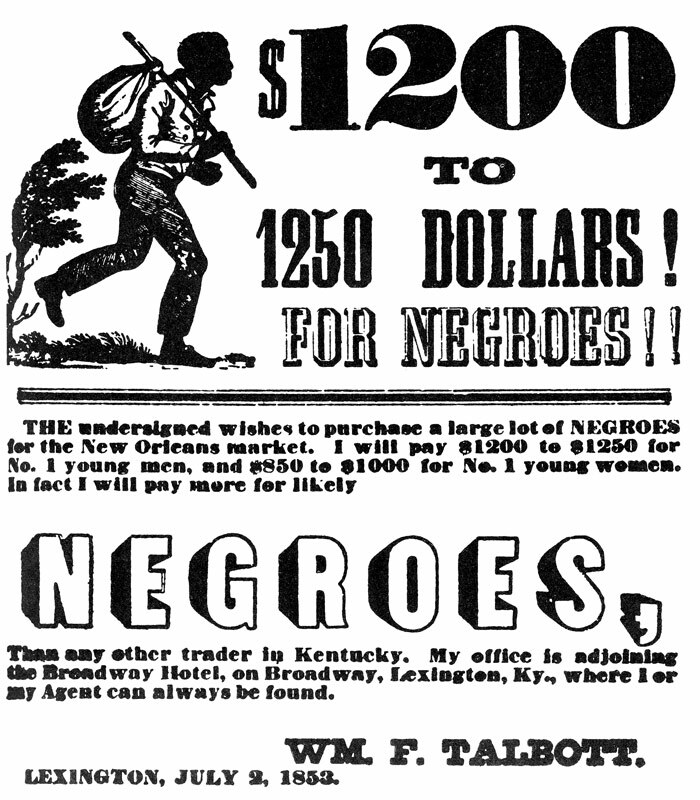 This increased awareness, of course, has led to an escalation of prices of just about anything relating to African American history - and to numerous counterfeits.